Energy company Total has hired creative & digital agency One Shoe. We support the multinational in the Netherlands in an intensive user experience process and the creation of the new website of Total Nederland N.V., responsible for the operation of more than 300 service stations in the Netherlands. With more than 14,000 gas stations in more than 130 countries, Total is one of the largest international energy companies in the world. 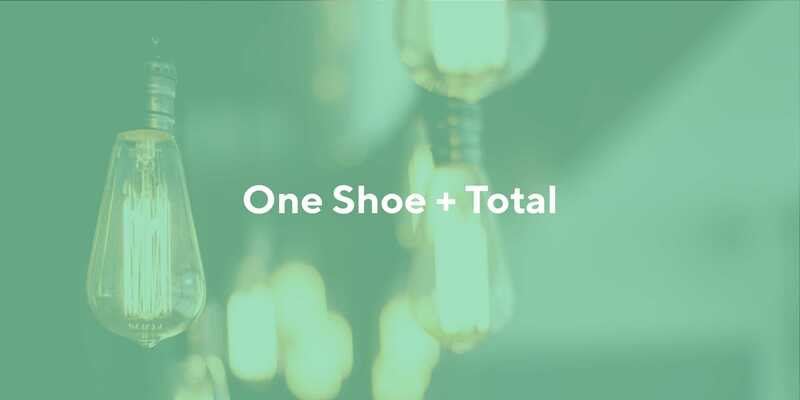 One Shoe is working with Total Netherlands on user experience and customer journey mapping. The approach must contribute to a strong online brand experience and consistent communication with the various target groups of Total. Total Nederland's services are aimed at a wide range of target groups. From the business driver with a Total fuel card to the private car owner who makes a purchase in one of the Retail concepts at the gas station itself. And even to the supply of lubricants for the chemical industry. In six customer journey workshops, we work with Total to chart how these different customer groups experience Total and what the customer journey of the various Total target groups looks like online. By investigating together which steps the customer goes through and what his information needs are, we discover opportunities for building the new Total website. The website will be finalized in Drupal in the coming period. The new website is expected to be launched in the third quarter.